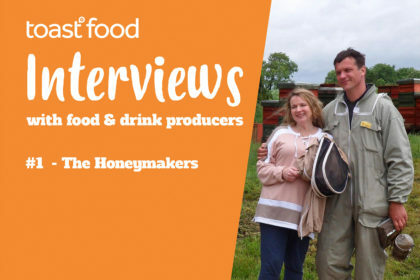 It’s vital that all modern food and drink companies work hard to ensure their brands always remain fresh and up-to-date. That is the best way to convince consumers to buy the products and guarantee they become desirable items. Effective branding can build familiarity with the supplier, and that can promote brand loyalty. With that in mind, this blog will highlight some of the reasons food and drink firms might want to rebrand, and then it will offer some tips on the best ways to approach the process. By the time readers leave this page, you should have no doubts left in your mind about the importance of rebranding for food brands, and how it could help your business to steal the lion’s share of the market. However, you will also read about some of the issues that could create stumbling blocks in your path. Use this information wisely, and you should find yourself in a much better position. The branding looks dated and no longer represent the business model. 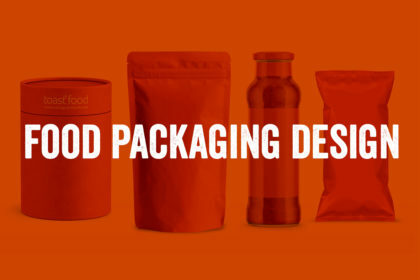 New food trends could influence a food company to consider a rebrand to align with new trends. Other brands could come into the marketplace to increase competition, and a company may look at a rebrand to regain traction or to stand out. Some food brands may find that their original branding isn’t flexible enough to allow new lines to be introduced under the brand name, therefore, a rebrand is appropriate. It’s often the case that a rebrand is considered due to falling sales and products not being stocked in the stores as well as they were in the past. Sometimes buyers can suggest that a rebrand is needed for them to consider stocking a potential product line. If any of those issues apply to your food or drink company, it’s probably sensible to consider a rebrand. Of course, in most instances, it makes sense to get some professional assistance with the entire process. That often assists business owners in saving lots of time and money while benefiting from the expertise of someone who understands rebranding inside out. Ask yourself why you need a rebrand? – Manage your own expectations before speaking to a design agency. Research and plan to ensure you rebrand properly. Listen to the consumer – If possible conduct market research to find out more about what the consumer is doing and what they think about your brand. Don’t throw the baby out with the bathwater – Research what currently works and what doesn’t, and then design the rebrand in a way that doesn’t take away any critical customer brand recognition or loyalty elements. Think about the future – What will you do next? What product-lines will you release? How do they fit into the rebrand? Look at the competition – What are the trends now and on the horizon? Manage the rebrand through marketing and PR, always in a positive light. Let stockists and the consumer know what is happening, why there has been a rebrand, and what to look out for during the rebrand. You don’t want to lose customers by changing too much and losing all recognition. Overcoming past perceptions – You do that by maintaining critical elements of your previous branding and removing the ones you want to change. Fighting rebrand resistance – You do that by communicating proactively. 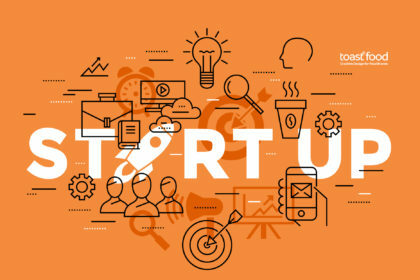 Internal adoption of the rebranding – You do that by involving your employees and investors early. Identity problems – Working with professionals can assist when it comes to brand identity issues and offer an objective point of view. 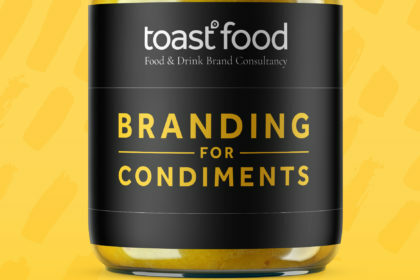 Toast Design has created a new department, explicitly aimed at working with food & drink brands, called Toast Food. 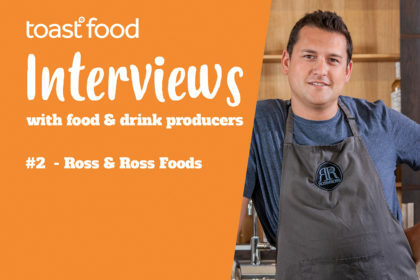 It builds on the experience that we have working with start-up and grown-up food and drink brands, and provides our clients with the best and most-extensive rebranding information and assistance possible. Food and drink companies will benefit from using our services during the planning stage and throughout the rebranding process. So, all readers are encouraged to get in touch with our team and discuss their requirements. 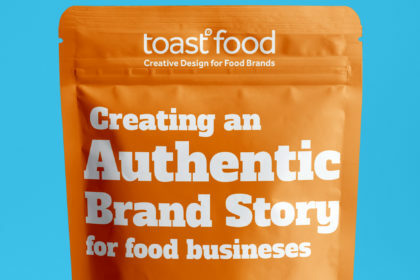 Regardless of the size of the company, at Toast Food, we’re 100% dedicated to helping food and drink firms get the best results from their rebranding efforts. If planned well, done for the right reasons, and executed well, a rebranding exercise can be beneficial. We want to work with more brands that are looking to rebrand. We’re practical, hands-on, easy to work with, and down to earth. 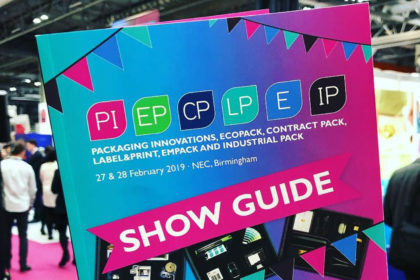 Our passionate and knowledgeable experts will assist with every element of the rebranding process for companies in the food and drink market. So get in touch with us today! 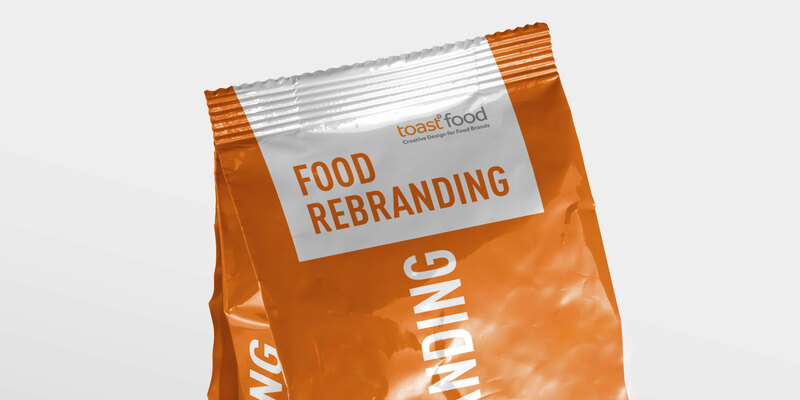 Talk to Toast Food about your rebranding project.